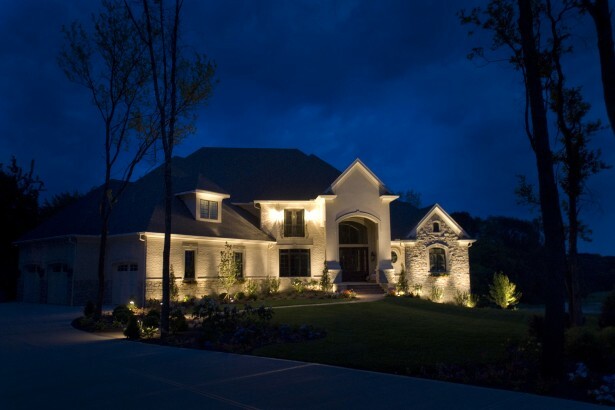 Professional landscape lighting design creates inviting charm and curb appeal to any home. Good design adds security and value to your home while providing family and guests the ability to enjoy the outdoors long after the sun goes down. Lighthouse Outdoor Lighting of Columbus can turn your home into the envy of the neighborhood by designing the perfect solution for your outdoor lighting needs. 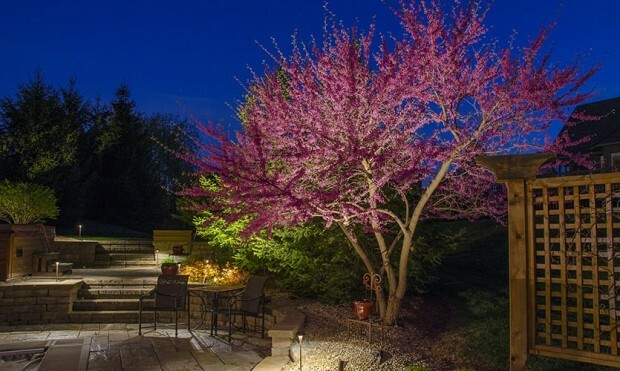 You can expect a professional landscape lighting installation where every component is handled with extreme care and systematically tested along the way. Our attention to detail results in an outdoor lighting system that withstands the test of time. Our own high-quality fixtures and equipment are the best performing on the market today and our in-house trained lighting installers leave your property undisturbed when their work is done. One year of landscape maintenance service is included with every Lighthouse Outdoor Living® system. Major Lighthouse system components such as fixtures and power centers are covered for life, while even the outdoor bulbs in your system are covered for a minimum of five years or as long as we service your system. We also service, repair, or upgrade older existing outdoor lighting systems to the latest in low voltage LED technologies.  Joe Austin, Co-Owner of Lighthouse Outdoor Lighting of Columbus, loves having a business that adds beauty and safety to homes in the Columbus community. 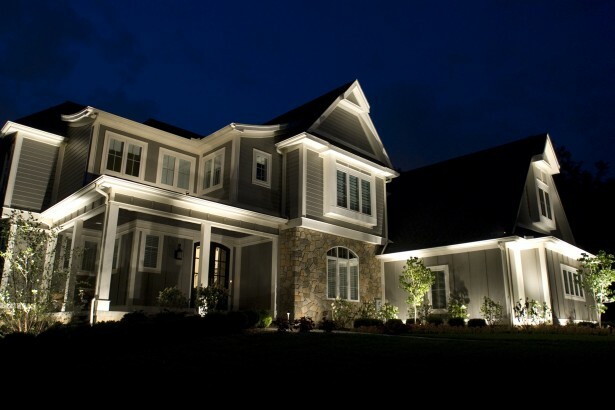 Joe has been in the landscape lighting industry since 2010 and installs high quality fixtures, lamps, and transformers. Joe and his team thrive to preform excellence on every landscape lighting design, system installation, and service call. In an illuminated landscape at night, trees are by far the most popular of subjects within the garden space and reign as the supreme sentinels of the landscape.